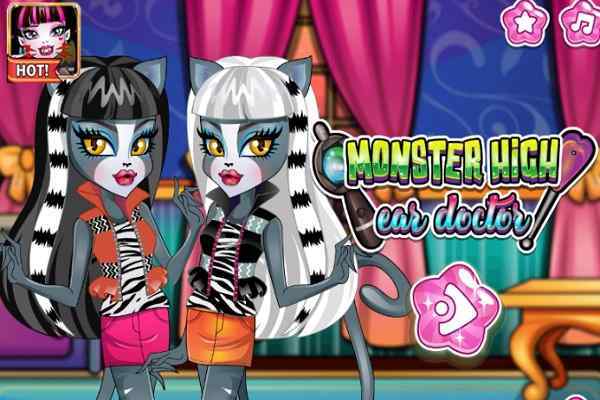 Mia met with an accident during her shopping for beautiful outfits and other needful accessories. The princess started crying when she fell on the escalators and got hurt seriously. 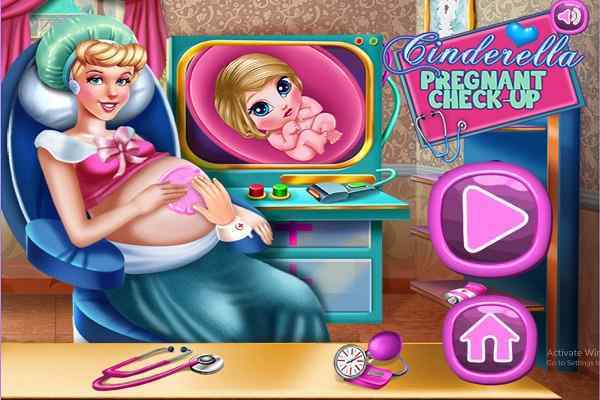 It was a serious problem, so she needs medical attention right away. Luckily, she reached the hospital safely where you are going to help to get her recovered from the injury. 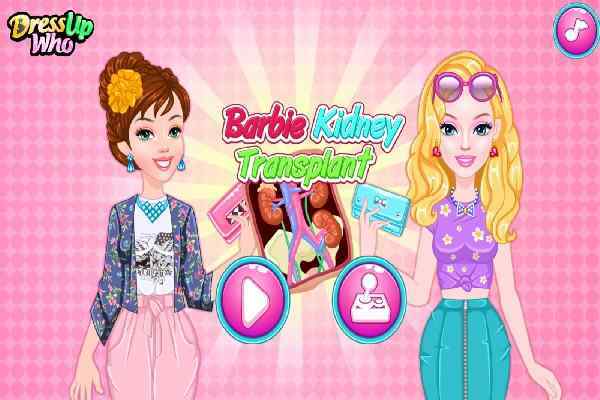 Mia Hospital Recovery is an awesome girls doctor game where you will get an opportunity to try your doctoring skills. Make sure that you will provide her with a proper medical care until she will get recovered. Give her a complete medical check-up and an effective pill that can reduce her pain. You will see the glass attached to her skin. Please remove it immediately and disinfect all her injured areas. Do not forget to get her through an appropriate X-Ray and also use a cast to get her healed timely. 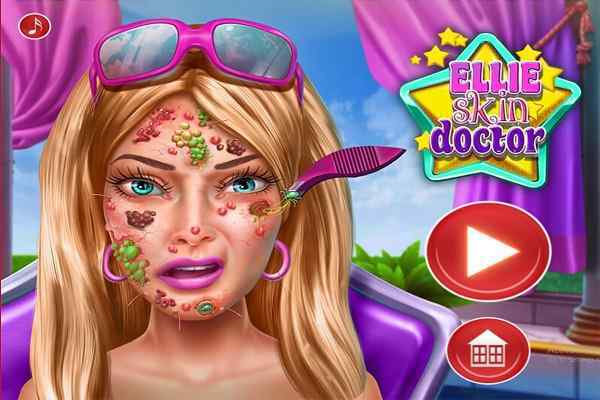 We hope that your assistance will help get her well soon in this brand new doctor game for girls and boys. 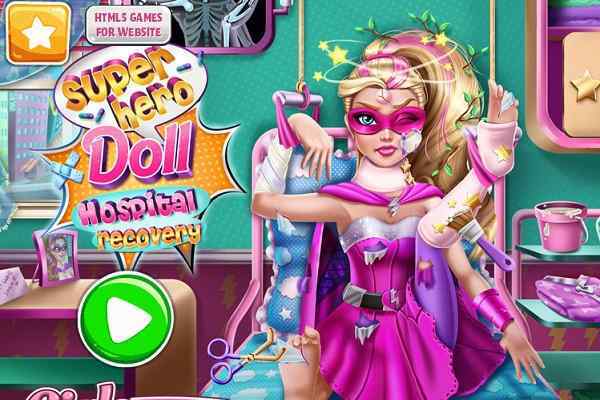 You can start this cool html5 game with dressing her up in a hospital robe. A pair of tweezers can be used to remove the glass shards from her skin with a gentle touch. You can disinfect her wounds with the help of a cotton ball dipped in an antiseptic lotion. All her broken bones can be seen clearly using an x-ray. Remember Mia is not going to leave the hospital until all her wounds get healed. So, your proper attention over the details matters a lot to help get her back to her normal life in this latest free online girls fun game.